Seedling establishment is the most critical phase in plant development, making the seedling an important area in basic and applied research. 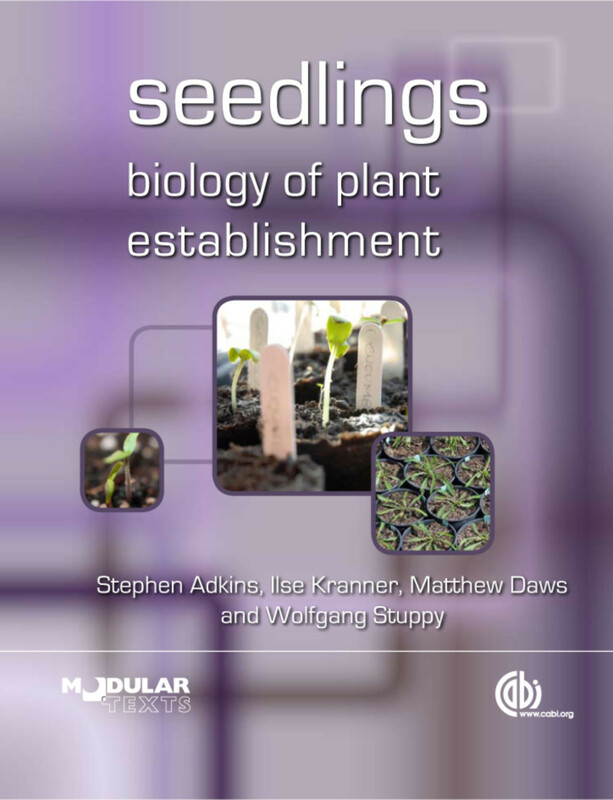 This new graduate-level textbook presents key topics such as different types of germination, the transition from seed to seedling, hormonal regulation of trophisms and morphogenesis and autotrophy acquisition, going on to consider seedling ecology, how seedlings survive in extreme environments and the seedling stage in weeds, agriculture and environmental plants. Written by authors from diverse fields of study and research, this textbook is an essential resource for students and researchers in plant ecology, botany, agriculture, conservation, and restoration ecology. 1.1 What is a seedling? 6.4. Relevance for ecological restoration? I. Kranner is at the Royal Botanic Gardens, Kew. M. I. Daws is at the Royal Botanic Gardens, Kew. W. Stuppy is at the Royal Botanic Gardens, Kew.